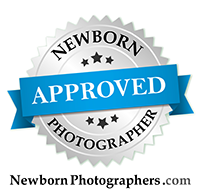 So behind on my blog posts, but I just had to share this darling little one that came in for her six month session. She did such a great job! More coming soon!